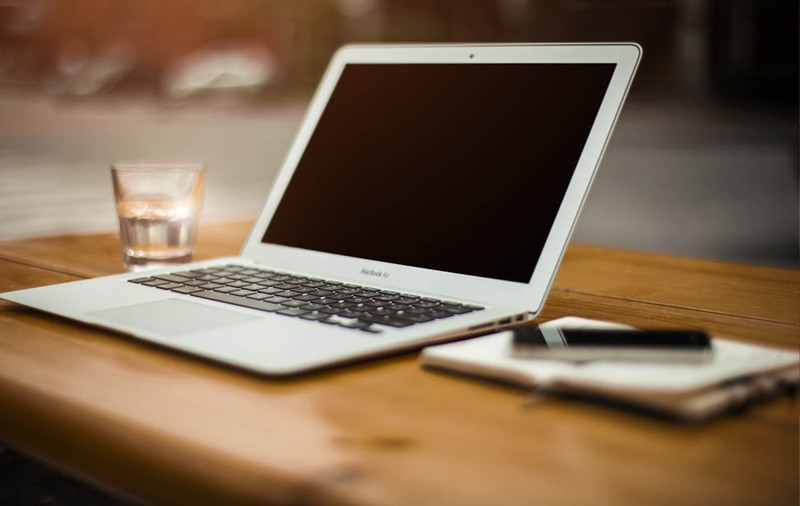 Prolificode is a software and web development business. Incorporated in 2005, Prolificode Software Development Incorporated is owned and operated by Andrew Postma and Gina O'Leary-Postma. Specializing in mobile app development and enterprise web applications. Much of the work is with large business requiring enterprise development, support and maintenance. App publishing, Web site maintenance, advice and guidance for small business owners. We have partnered with friends and others on various projects. 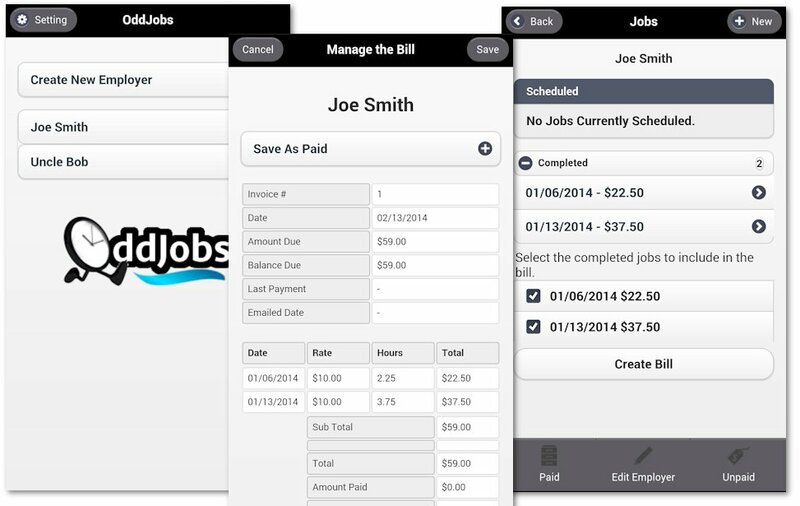 Developed and published the Odd Jobs Android App in a partnership with Just Us Apps. 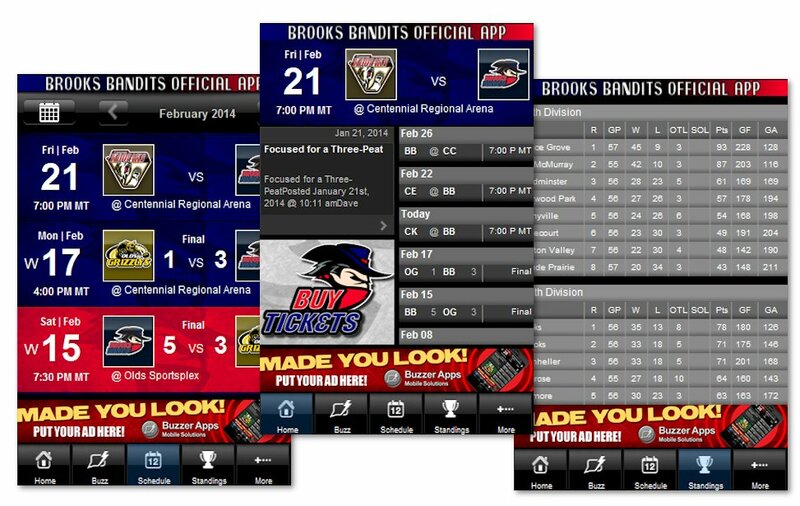 Tested and Published Brooks Bandits Official App for Android, Blackberry and iOS devices. The app was created by Buzzer Apps Mobile Solutions. Feature enhancements to aspects of the technical publication system. Feature enhancements to their settlement management system.